Last month, De Re Gallery presented Photo Femmes, the premier exhibition of Los Angeles photographers Bojana Novakovic, Ashley Noelle and Monroe Alvarez. These women, having never shown in a gallery before, nevertheless engage with distinct themes with issues that range across identity politics to social issues to sexuality. We spoke with De Re Gallery proprietor Steph Sebbag on why he chose these three fine art photographers for his gallery, and he gave us the cliff notes on what makes each artist a photographer to watch. Ashley Noelle, “June 25, 1963”. 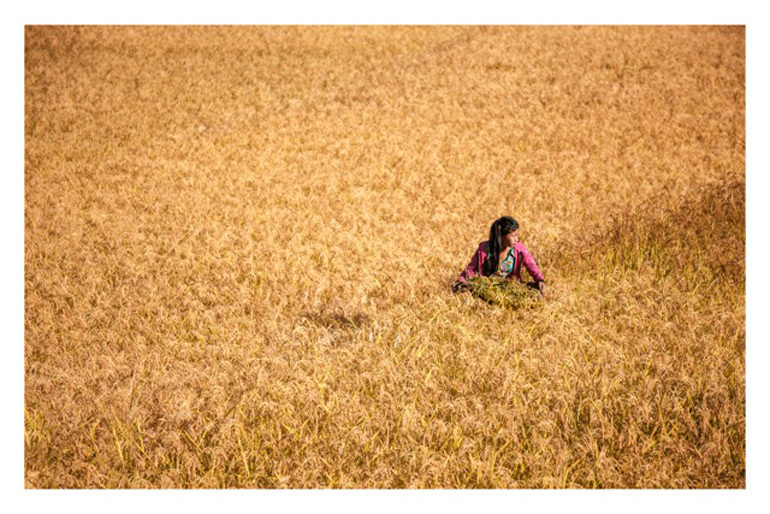 Bojana Novakovic, “Girl in Rice Field”. Images courtesy of the artists and De Re Gallery.